Kids can make a difference in the name of Jesus. In light of the recent hurricanes, the Kids LifeShaping (Kindergarten through 5th grade) teaching team has decided to designate the entire year of Kids LifeShaping offerings to U.S. disaster relief. All offerings received from September through May will be donated to Samaritan’s Purse. Many of us at Faith Community are familiar with Samaritan’s Purse because of their annual Operation Christmas Child box collection. 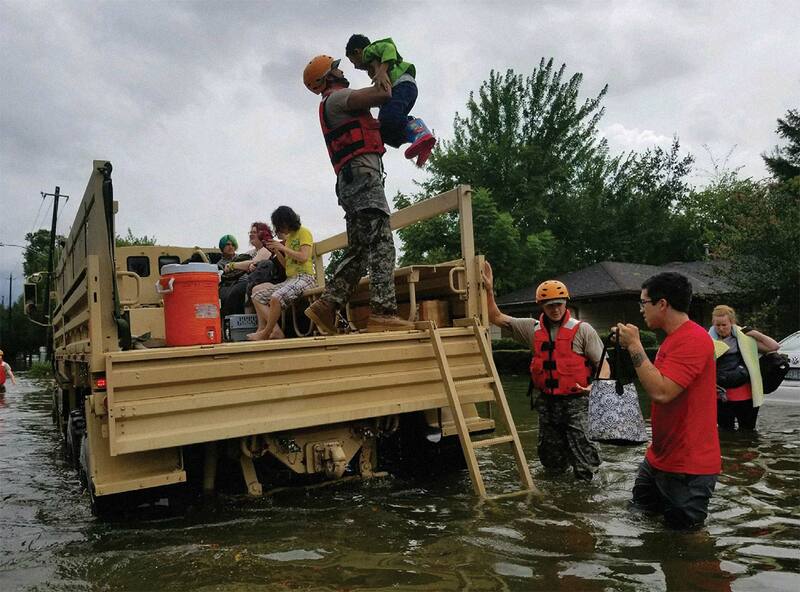 Samaritan’s Purse also mobilizes staff and equipment and enlists thousands of volunteers to provide emergency aid to victims of tornadoes, hurricanes, wildfires, floods, and other natural disasters in the United States. They often stay behind after their initial response to rebuild or restore houses for needy families.